Kanye West (left) and Stevie Wonder. 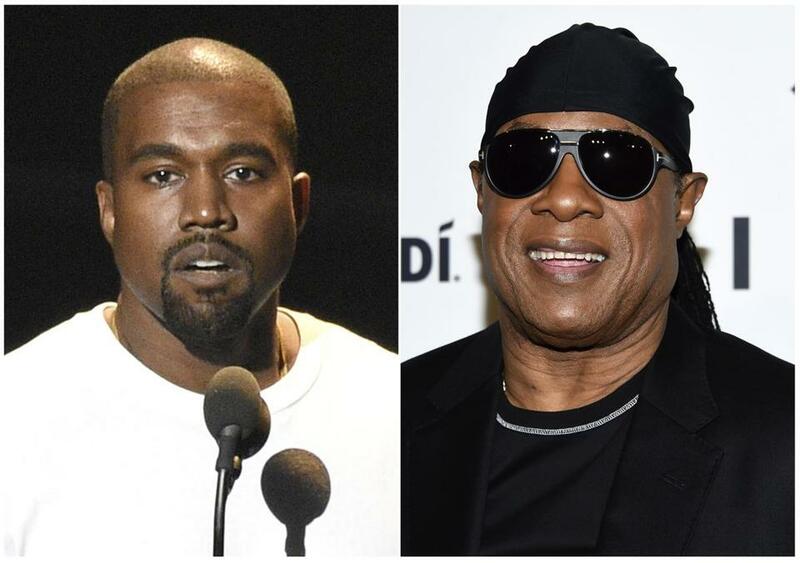 WEST HOLLYWOOD, Calif. (AP) — Stevie Wonder has called out Kanye West for saying slavery is a choice, calling the idea ‘‘foolishness’’ and likening it to Holocaust denial. ‘‘There’s been a lot of talk about what was said by Kanye,’’ Wonder said. ‘‘I want people to understand that the truth is the truth and a lie is a lie. ‘‘When you hear about slavery for 400 years, for 400 years, that sounds like choice,’’ West said. An email to his representatives seeking a response to Wonder’s comments was not immediately returned.